During the winter (a dreaded word), most of us adopt a single-track lifestyle. We wake up, we feel cold, we dress, we go to work, we come back home and try to stay warm. During this time, even the most exuberant social butterflies are cocooned in places where the mercury is not allowed to experience mood swings, and they decline flying from one place to another, unless the transportation is swift, warm and convenient. So, these temperatures outside mean one thing: summer parties. Rooftops, courtyards, extravagant dinner halls, pools and beachside. Looking for that one plus to a summer party? This perfume is the fragrant equivalent of wingwoman, the one who will make sure you catch the eyes, the heart and the noses of all the right people. You will see this scent as a ubiquitous answer to all of your summer fragrance woes. With just two spritzes, you will switch from your working M.O. to a party M.O. like Clark Kent to Superman. You know all those girls who seem to effortlessly manage skipping from a happy hour to surprise rooftop bbq to a gala birthday bash and always radiate elegance? Well, don’t tell anyone, but this perfume is their secret weapon. They have the exquisiteness, the quality and the feel of luxury, one spritz at a time. This perfume is different. It stands out from the line of standard, average, ordinary, usual floral citrusy perfumes. This is a lovely, elegant, sophisticated, creative perfume with just the right dose of perkiness, courtesy of the citrus, and edge, which surprisingly comes from the innocent rose scent. 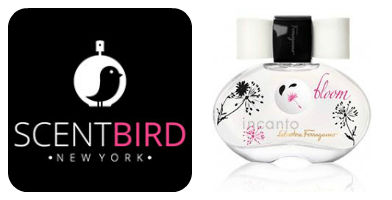 This perfume’s profile encompasses notes of grapefruit blossom, freesia, tea rose, champaca, musk and cashmere. Its name? 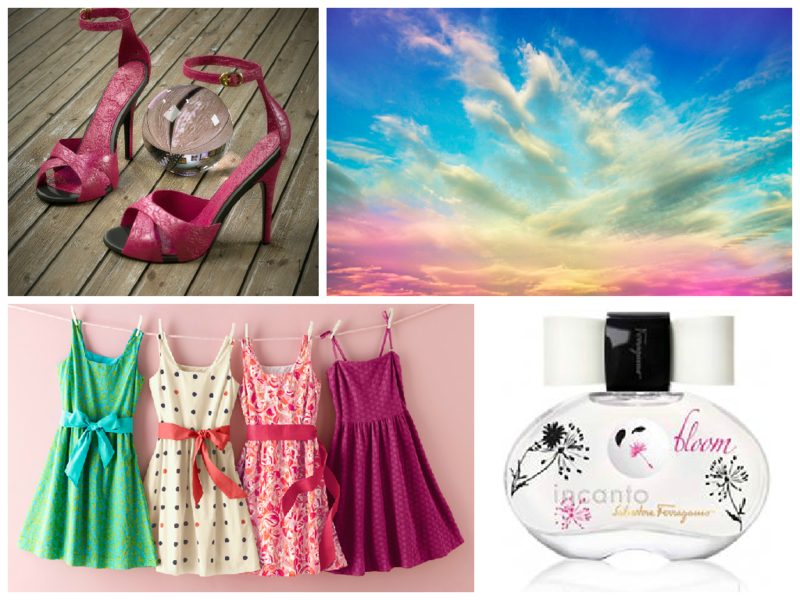 Incanto Bloom by Salvatore Ferragamo! Summer parties rarely get better than this!